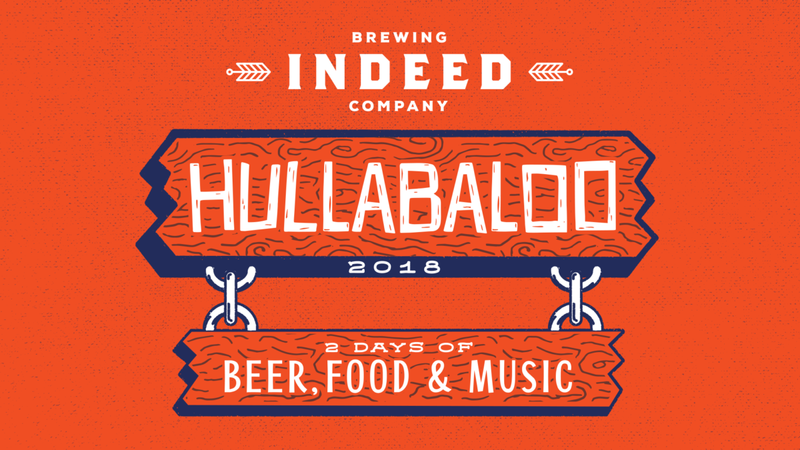 You can enjoy all of Indeed’s flagships as well as a few limited beers! 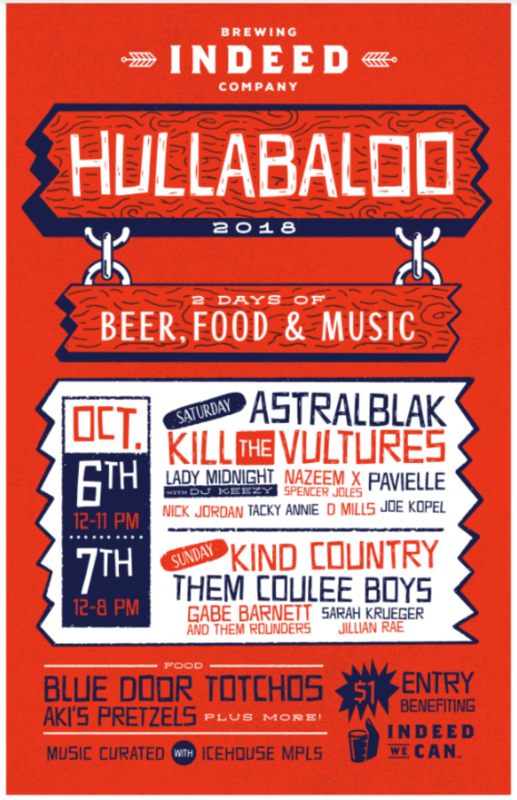 We’ll be pouring Day Tripper, B-Side Pils, Lucy Session Sour, and the brand new Flavorwave IPA. There will also be our Mix & Mingle Old Fashioned Brown, Stir Crazy Porter, Zwickelbier, and maybe—just maybe—some Yamma Jamma. This year we’re showing you a glimpse of our off-site barrel-aging facility, the Woods, by giving the Ox some woodsy flair. Inside, we’ll be pouring Wooden Soul: Heliotropic and a rotating Wooden Soul fruited line so you can get your sour on in the Woods. As always, the mega talented Chuck U will be on-site displaying his incredible line-up of artwork. You can’t drink a lot of beer without balancing it out with some hearty foods. Our pals at the Blue Door Pub will be joining us with loads of Totchos and sliders, and Aki’s BreadHaus will be slingin’ warm pretzels with a side of Day Tripper Mustard. If live music, beer, and eating your weight in pretzels isn’t your thing, our friends at Get Knit will be hanging out doing some crafty stuff with us on Sunday! 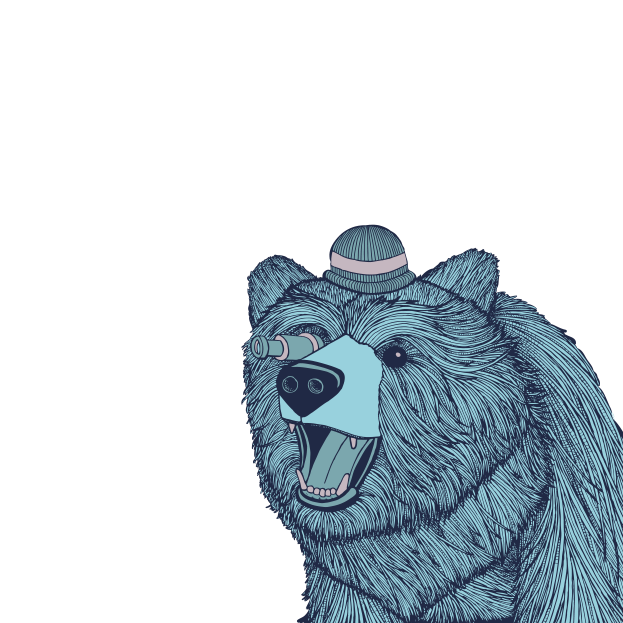 Bring the kiddos on down for a coloring session as well as Mr.YammaJamma head decorating! 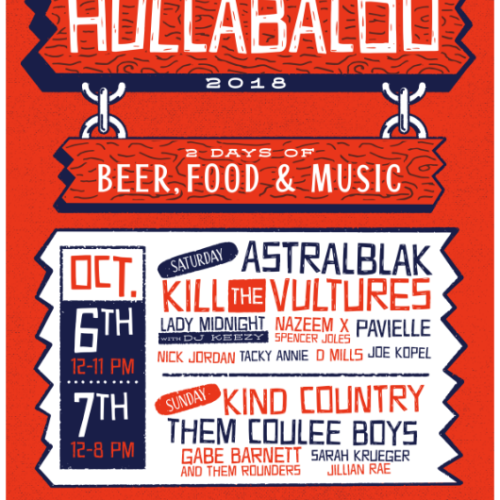 Hullabaloo 2018 takes place October 6th, 12pm to 11pm, and October 7th, 12pm to 8pm. This event is rain or shine so bring your ponchos! We will be selling a limited amount of merchandise on-site if you get too cold, too hot, or just need some new swag. Due to the often crowded area, and sometimes rowdy nature of this event, please leave your furry friends at home and please have tiny humans out of the taprooms by 8pm. This event is CASH ONLY, so come prepared with your dough to avoid ATM lines. Entry is $1 at the door if you’re drinking, with all proceeds benefiting our charitable giving program, Indeed We Can.